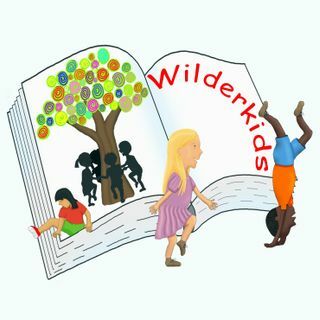 A monthly podcast for parents/teachers of eco kids. Connecting kids to nature to save our planet. Interviews with authors, photographers, scientists, conservationists and educationists. Reviews of books, films and event. Ondine Sherman - The Power of Education To Ensure a Better Future For The Voiceless.